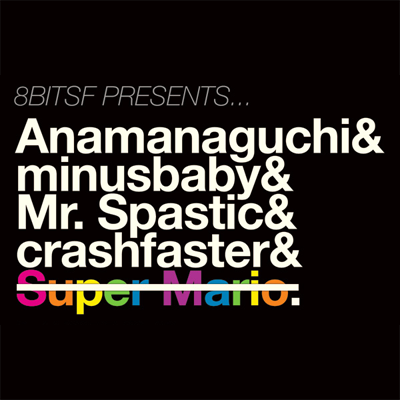 8bitSF: Download the August Show Sampler! Download the August Show Sampler! Free music! Download the 8 song show sampler HERE now! This month's sampler features some exclusive tracks from minusbaby, Mr. Spastic and crashfaster! Sunday, August 29th's show at DNA Lounge promises to be one of our biggest yet! Make sure you pick up advance tickets HERE to save some cash and guarantee a spot!